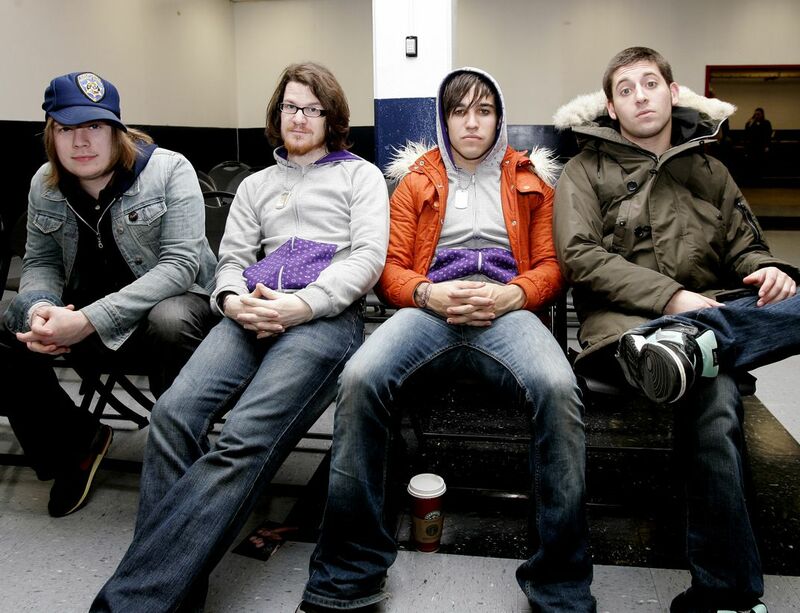 The Chicago based punk rock band Fall Out Boy are seen back stage before their performance at a sold out Dunkin Donuts Center in Providence, RI, Tuesday, Nov. 22, 2005, as the headliners on the Nintendo Fusion Tour. Band members from left to right are; Patrick Stumph, Andrew Hurley, Peter Wentz, and Joe Trohman. 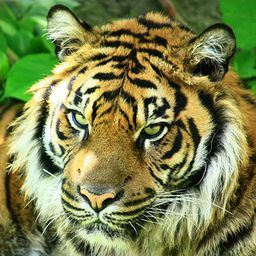 Date Uploaded: Dec. 9, 2015, 1:40 p.m.